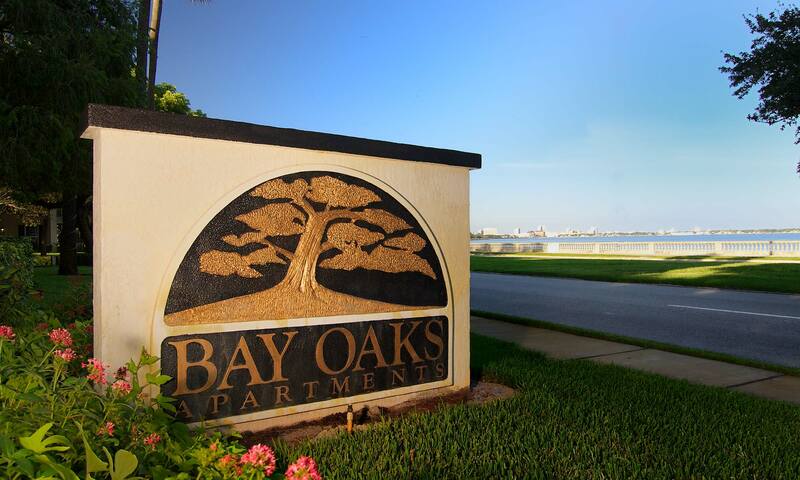 Experience the best of the bay when you make your home at Bay Oaks. 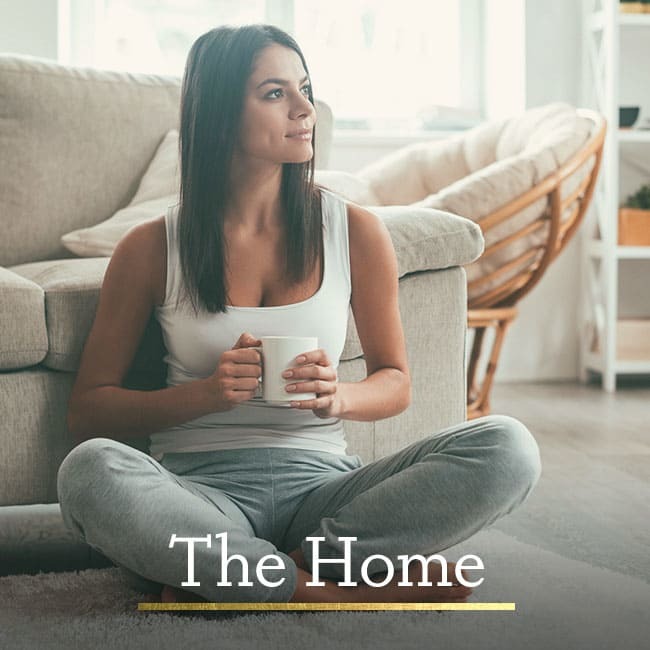 Choose your luxury living space from our studio, one, and two bedroom apartments for rent in Bayshore, Tampa, Florida. Ideally situated just south of downtown Tampa, take in the spectacular views of Tampa Bay from your new apartment’s private balcony or patio. 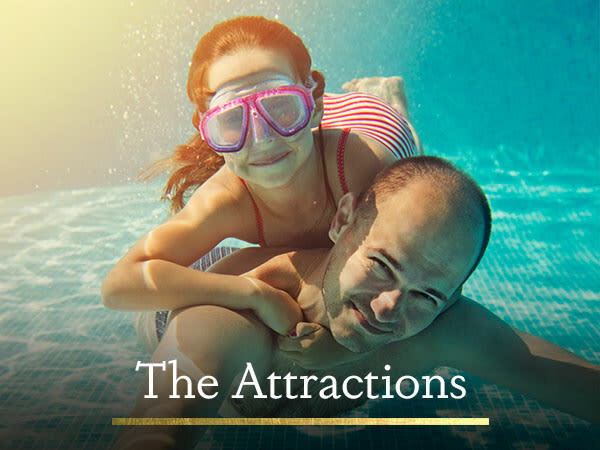 In addition to beautiful living spaces, our community grounds are professionally landscaped with lush local palms and flora and boast a collection of high-end amenities. Exercise at our handsomely equipped 24-hour fitness center and sunbathe on the resort sundeck surrounding our stunning swimming pool. 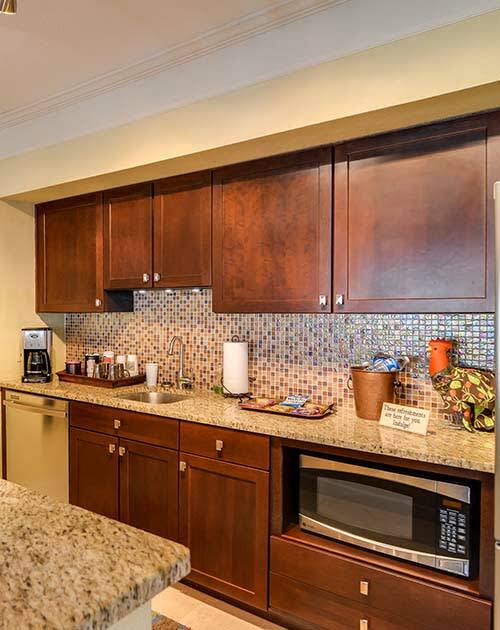 Our studio, one, and two bedroom Tampa, FL, apartments for rent, are crafted to please. With modern floor plans and clean design lines, your new apartment offers a neutral backdrop to set the scene for your aesthetic and style. With ample square footage, spacious walk-in closets, and generous storage space, you can easily keep your home clean, tidy, and organized. 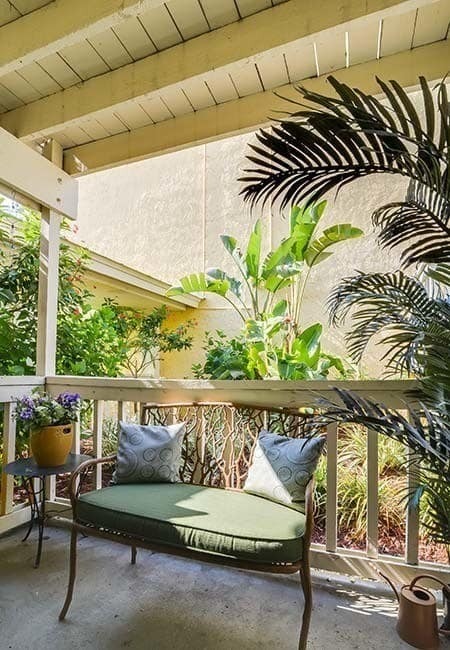 Your new apartment also features a quiet and private balcony or patio, where you can sip a glass of wine while taking in the picturesque views of Tampa Bay. 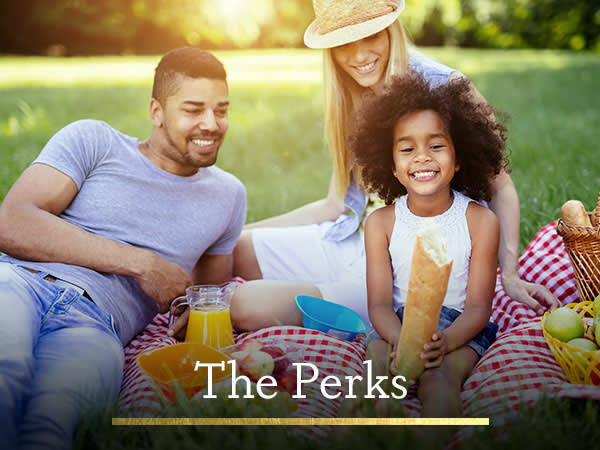 From top-notch employers and premier shopping destinations to delicious local eats, Bay Oaks offers easy access to the best of the bay. 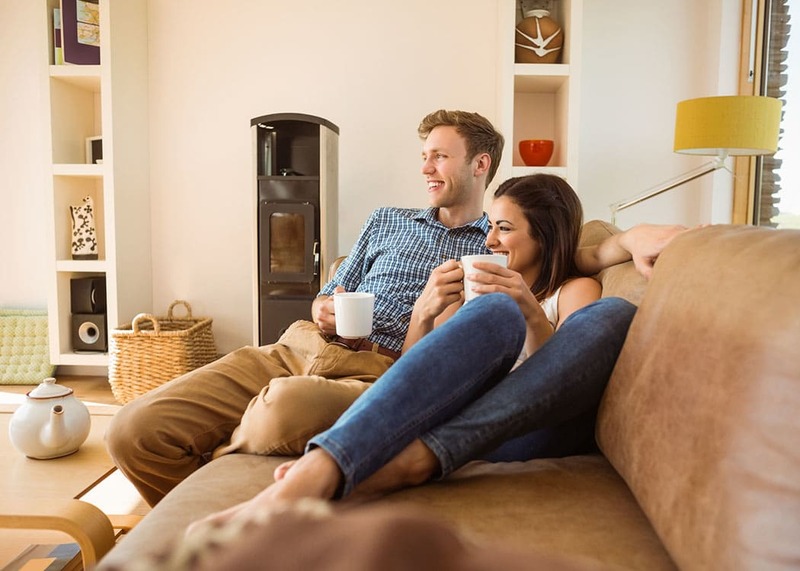 Our apartments for rent in Tampa, Florida, are conveniently located along Selmon Expressway for short drives to University of Tampa, MacDill Air Force Base, and Tampa General Hospital. If you’re in need of a little retail therapy, check out WestShore Plaza or International Plaza and Bay Street for the most up-to-date trends. Afterward, treat yourself to an Italian meal at Pane Rustica or the gourmet cuisine at Restaurant BT. 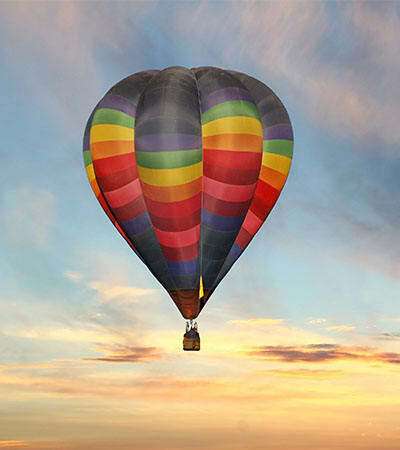 If you’re inspired to join our bayside community, give Bay Oaks a call. 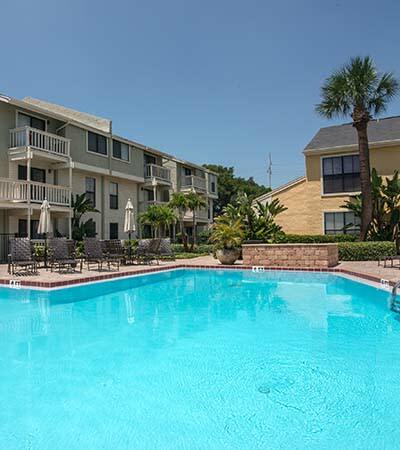 Let us show you around our Tampa, Florida apartments for rent today.